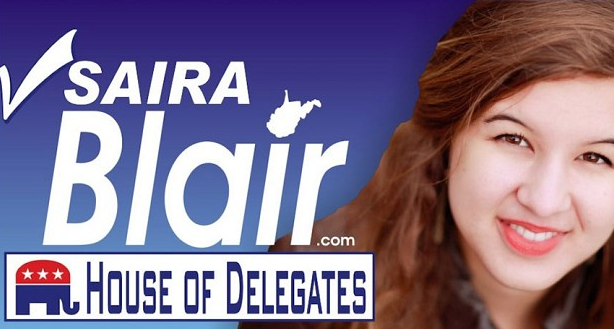 Well she can’t yet vote, but Saira Blair, 17, unseated a two-term GOP incumbent to win the primary election for West Virginia’s state House. When all 13 precincts from the Martinsburg, W.Va.- area district reported in, Blair defeated state Del. Larry Kump (R) by a 872-728 margin, according to The Washington Post. While most teenagers are concerned with getting a summer job, Blair is concerned with the state of West Virginia’s job market. “A lot of my friends around the state have been able to find a good education in the state of West Virginia, but they haven’t been able to get a job,” she told NPR. NPR estimates Blair to be among a very select few. Only 18 states allow citizens to run for state office before turning 21, and as a result, there have only been six teenagers holding state legislative positions since 1998, out of maybe 50,000 such elections. Despite her age, Blair is confident in her abilities. 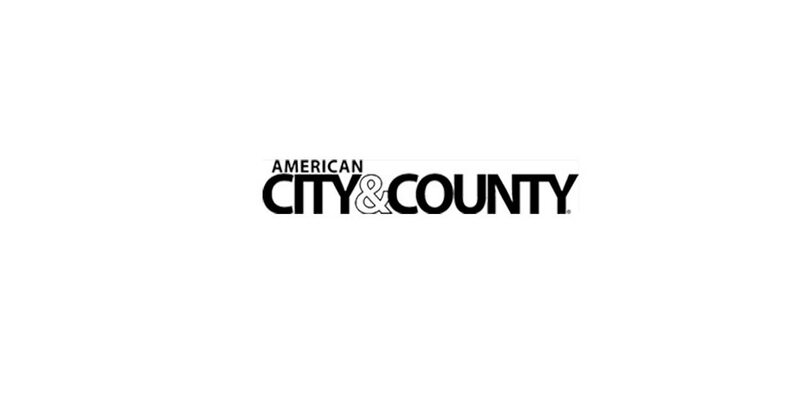 “I think I’m fully capable of doing the job, and I don’t think it’s rocket science by any means — not if you just listen to the people,” Blair told local paper, The Hagerstown Herald-Mail. Blair will face Democratic nominee Layne Diehl in November, but the “R” next to her name on the ballot will make her a strong favorite, according to The Washington Post. Mitt Romney took nearly two-thirds of the vote in her district.